Paving the way for the future of freshness with freezing storage and quality. Ebiko has set rigorous standard for its production lines since it was first founded because of the inherent importance of food safety. 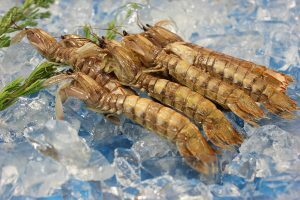 We ware among the first in the industry to begin using a machine capable of producing highly electrolyzed water, which is highly effective at killing the bacteria that can cause food poisoning. 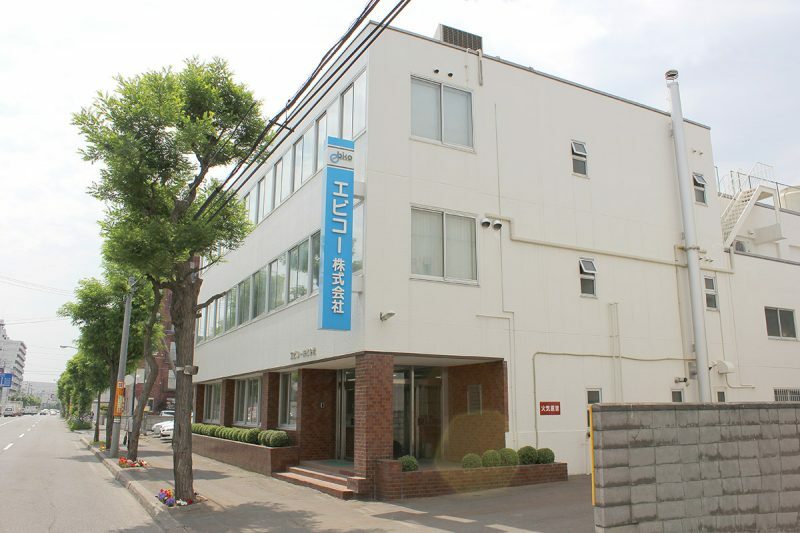 We have the utmost confidence in our hygiene controls that span from cleaning and sterilizing processing machines, preparation tables and floors to eliminating airborne bacteria. 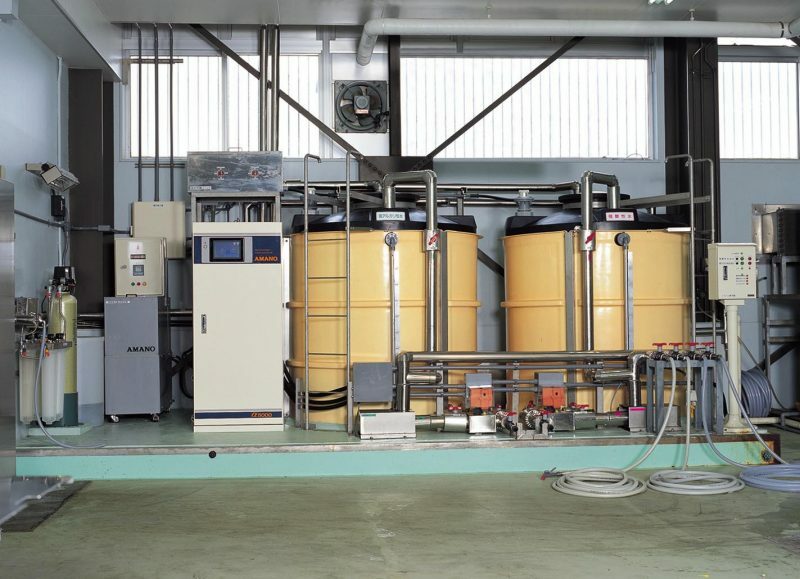 Our highly electrolyzed water producing machine produces two types of water: highly acidic electrolyzed water and alkaline-ion water. 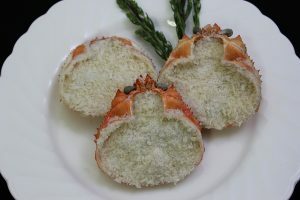 Highly electrolyzed water contains hypochlorous acid as a primary component, which is highly effective at killing bacteria that can cause food poisoning , such as antibiotic resistant bacteria, salmonella bacteria, and pathogenic escherichia coli. Alkaline-ion water contains small amounts of hydroxide chemical compounds, which effectively remove contamination from fat and protein. 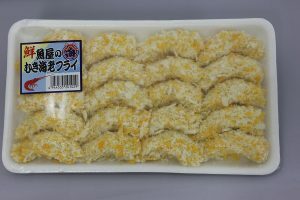 Ebiko only sells original salmon roe harvested from the begining to end of October off the coast of Rausu, which is known for its turbulent currents and swells. 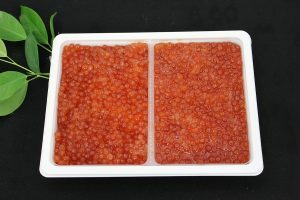 This roe is believed to be among the highest quality salmon roe available in Japan. 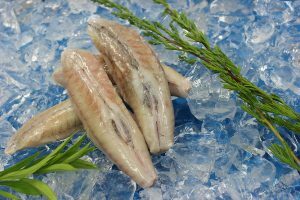 Only fully mature original roe is packaged and shipped off to consumers. The timing of this differs each year depending on the fishing and spawning season. 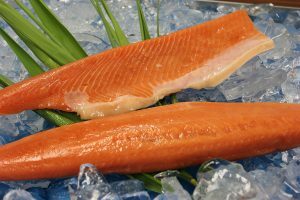 Fall salmon from Rausu swim as far north as the Gulf of Alaska and Bering Sea and after spending between three to five winters there they return south along the Kuril Islands from the middle of August to November, following what is known as the Salmon Road for its ideal ocean temperature for salmon. 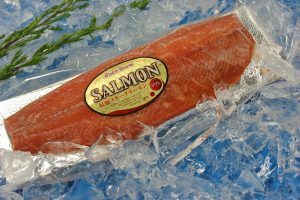 These salmon Road for its ideal ocean temperature for salmon. These salmon return to the waters off the Shiretoko Peninsula and are known as having the highest quality roe of any region of Hokkaido. 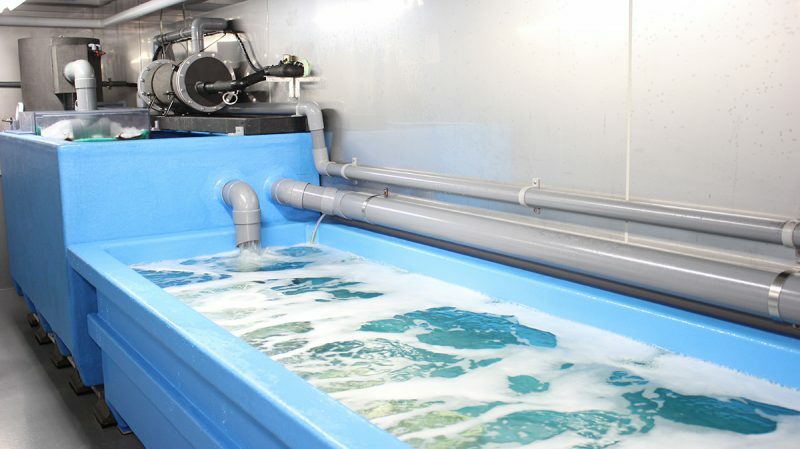 Temperature adjusted seawater is used together with a filtration unit to provide the optimum enviroment for fish and shellfish. 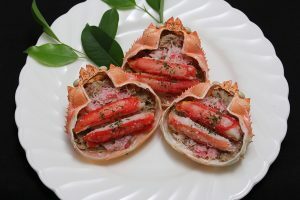 The aquarium apparatus is used mainly for abalone, scallops, crab, and lobster.